St Petersburg, FL, August 15, 2014 –(PR.com)– Retail Solutions Advisors (RSA) is pleased to present new leasing opportunities at the Skyline office building. 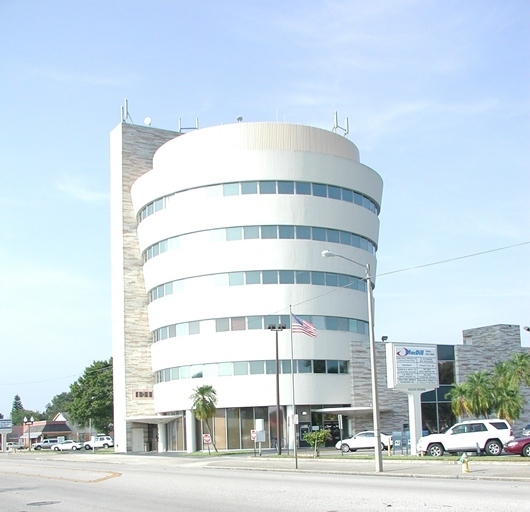 Located in close proximity to Downtown St. Petersburg, the Skyline building was constructed in 1961 and features a strong resemblance of New York City’s Frank Lloyd Wright’s Guggenheim Museum. Retail Solutions Advisors are commercial real estate brokers in Florida offering leasing, management and development services for clients.